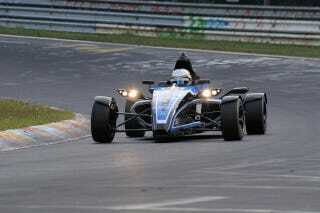 Ford once made a road-legal Formula Ford car with a 1-liter, 3-cylinder, EcoBoost engine. And by made I mean just this one. Oh, and it did the Nordschliefe in 7:22.